The luxury group abolishes the role of chief executive, promotes the next generation of leaders, while reporting grave half year results. 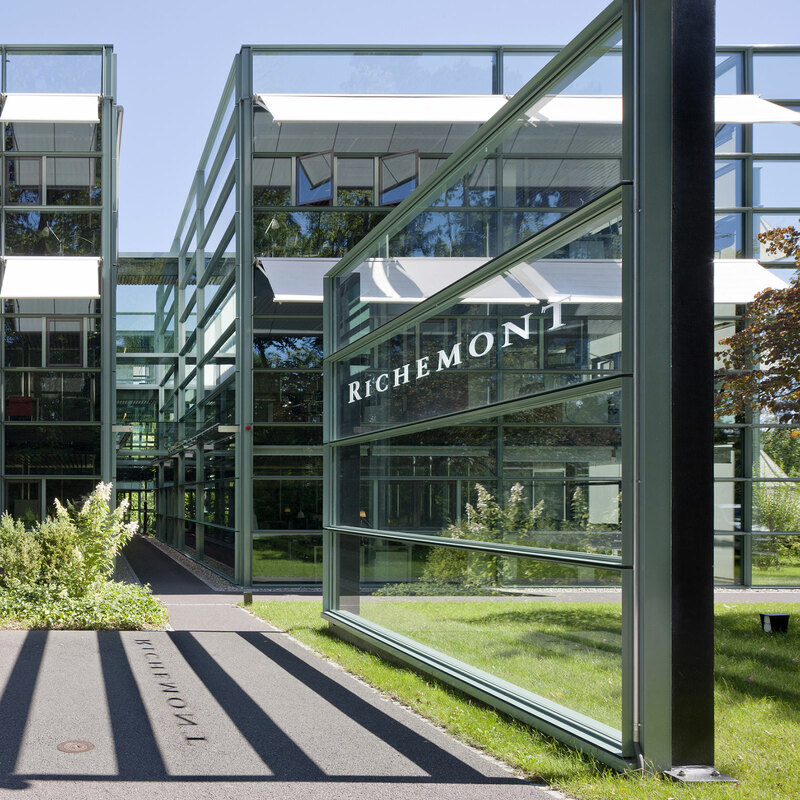 In the biggest change to its management in years, Richemont has announced the retirement of its chief executive and chief financial officer, as well as eight members of its board. This represents a generational change for the Swiss luxury conglomerate, owner of brands like Cartier, IWC and Montblanc. The retirees who are in their 50s or 60s are being replaced by a executives a decade younger. Richard Lepeu, the chief executive who will retire at the end of March 2017, has been with Richemont and its predecessor companies for 30 years. For chief financial officer Gary Saage, it’s 28 years. With Lepeu’s retirement, Richemont eliminates the post of chief executive, with brand heads reporting direct to the board and executive chairman Johann Rupert, also the group’s controlling shareholder. Four Richemont executives, including the chief of Van Cleef & Arpels, will be elevated to the board to replace the departures during the annual general meeting in September 2017. 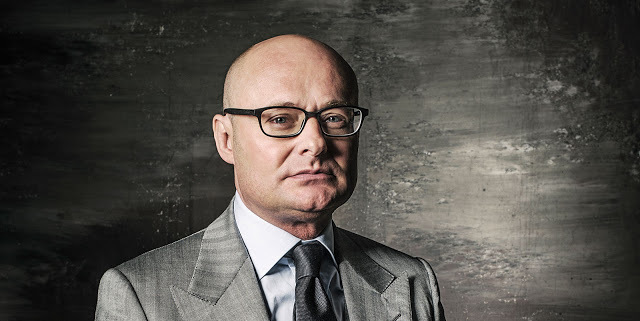 Most notably, IWC chief executive Georges Kern will become Head of Watchmaking, Marketing and Digital, taking charge of the group’s watch division, while Jérôme Lambert, the boss of Montblanc, will be Head of Operations and all businesses other than jewellery and watchmaking. Both are significant moves for a pair long regarded as rivals by industry observers, and they give up their posts in their respective brands with the promotion. This sets the stage for an interesting year ahead, adding to the speculation about management changes at Richemont’s brands. Several key managers, including the heads of Piaget, Panerai and Vacheron Constantin, are approaching the parent company’s retirement age of 65. The market reacted positively to the management shakeup, with Richemont shares up over 8% on the news, despite the poor financials announced at the same time. After softening up the market with a gloomy forecast in September, Richemont released its half year results. For the six months to September 30, sales dipped 13% while profit fell 51%, and cash flow from operations fell 37%. The worst performing division was watchmaking, with sales down 17% and profit sinking 53%. This was driven by falling sales in most markets. European sales fell 17% while the decline was 8% in the Asia Pacific excluding Japan. Wholesale was an especially poor performer, with sales to authorised retailers falling 20%. Several Richemont brands also bought back inventory from retailers, as well as closed boutiques and authorised retailers, leading to a write0down of €249m. The full financials can be seen on Richemont’s investor portal. Addition November 5, 2016: Date of management changes taking effect included.